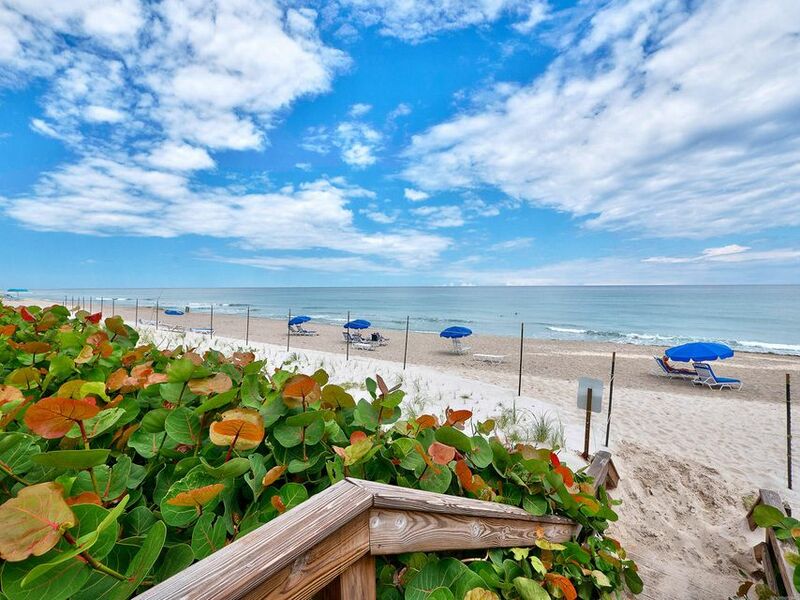 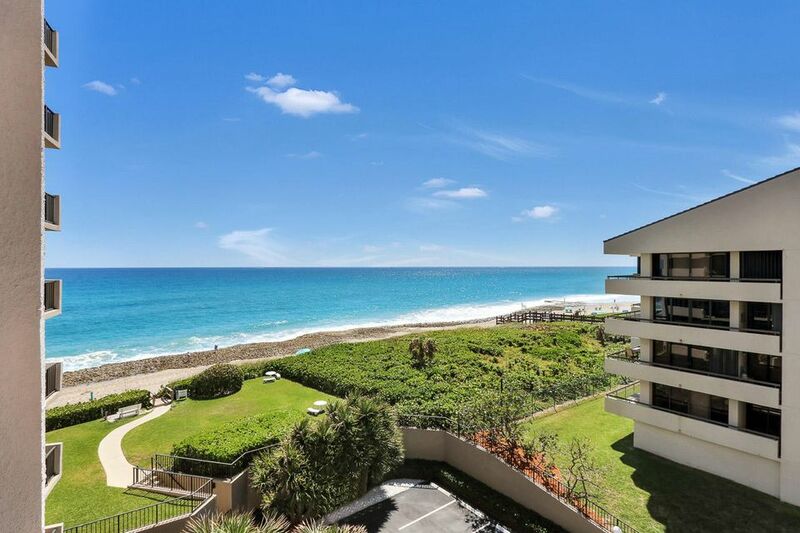 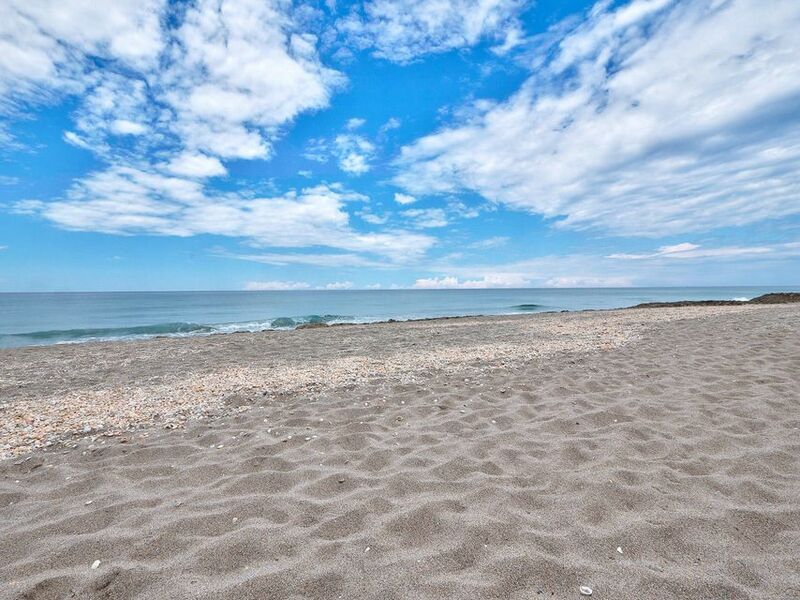 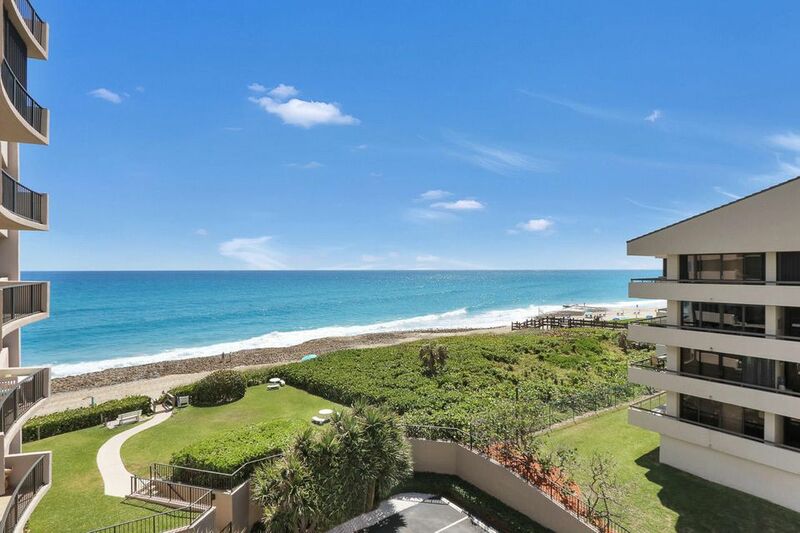 Beautiful southeast close ocean views from this two bedroom condo at Cote D'Azur. 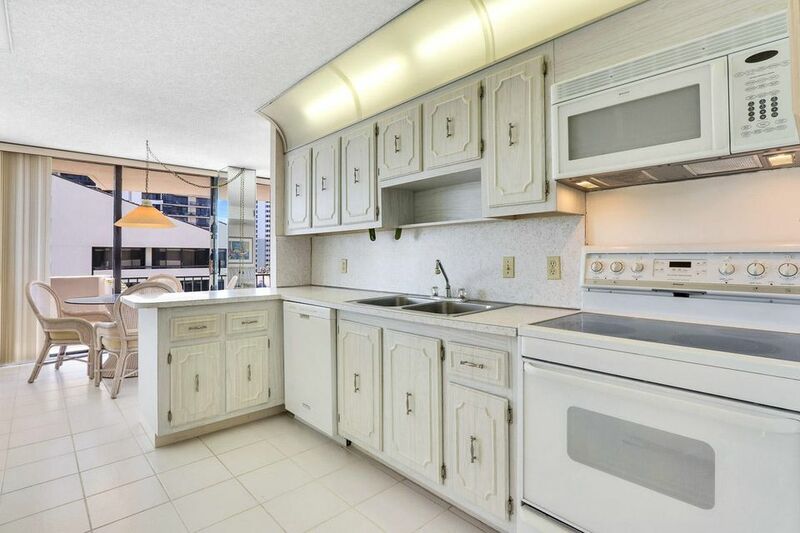 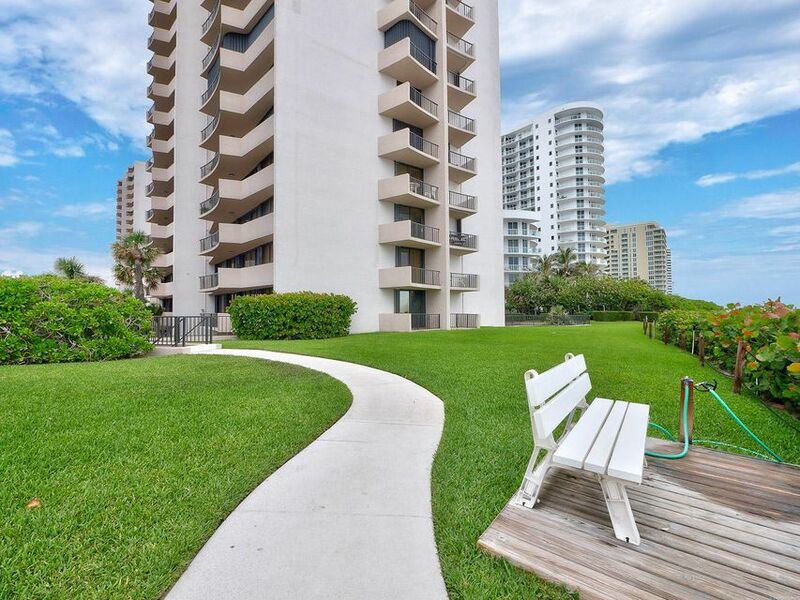 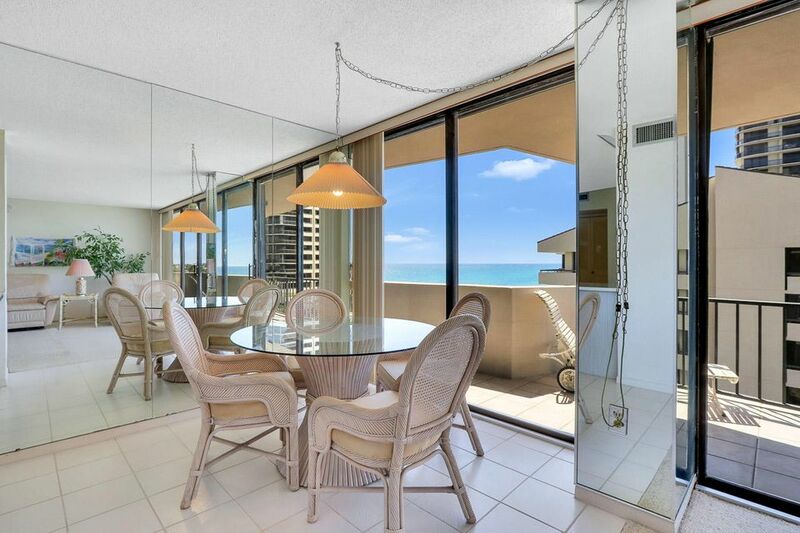 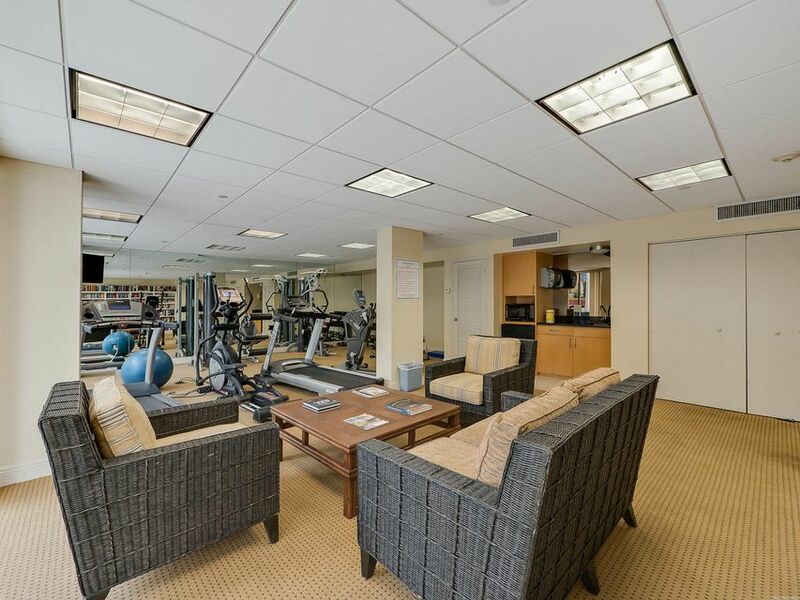 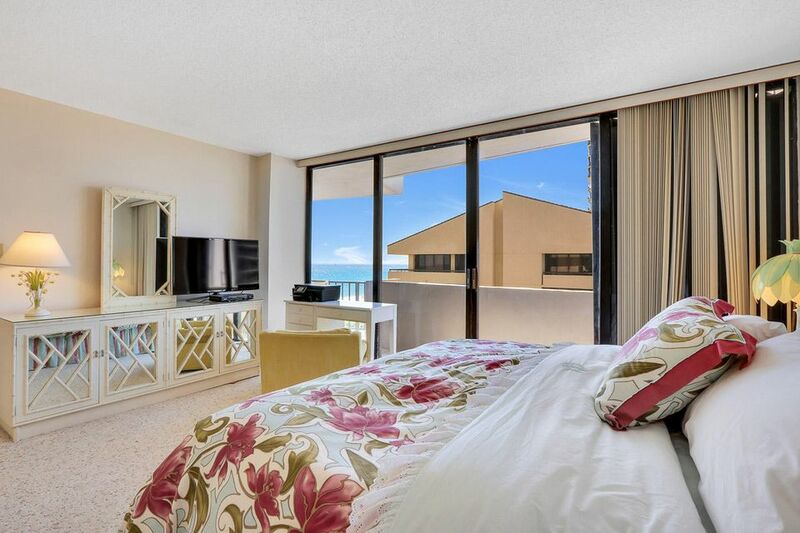 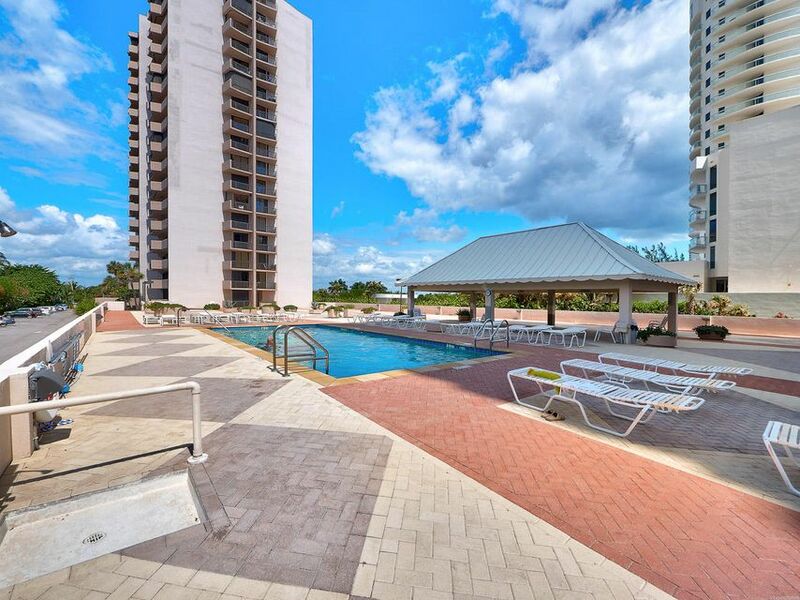 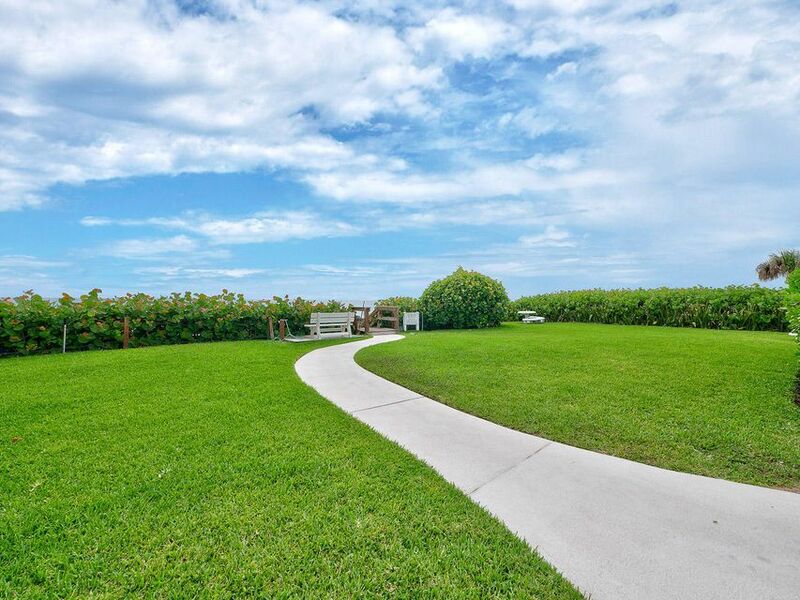 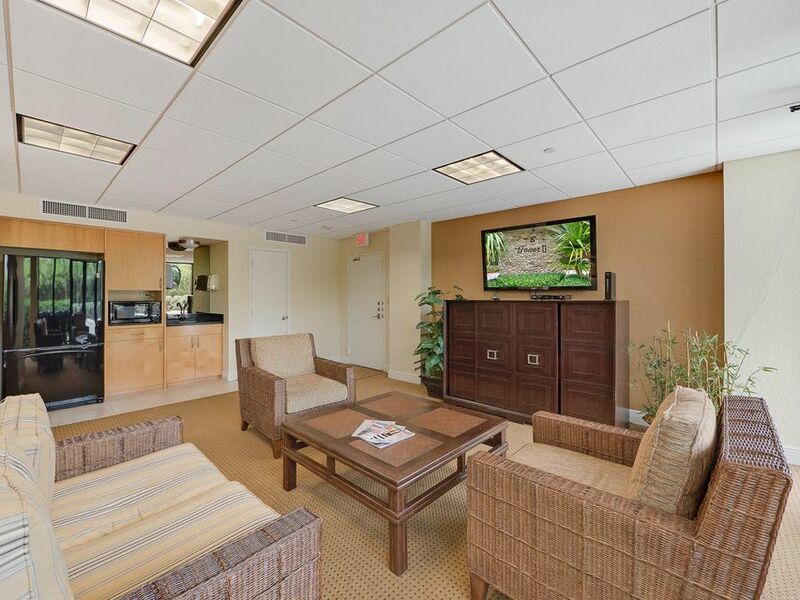 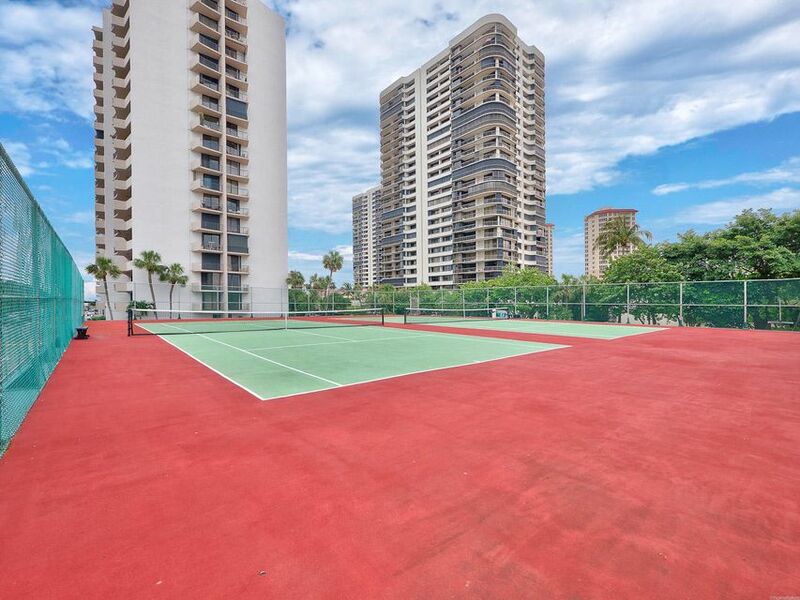 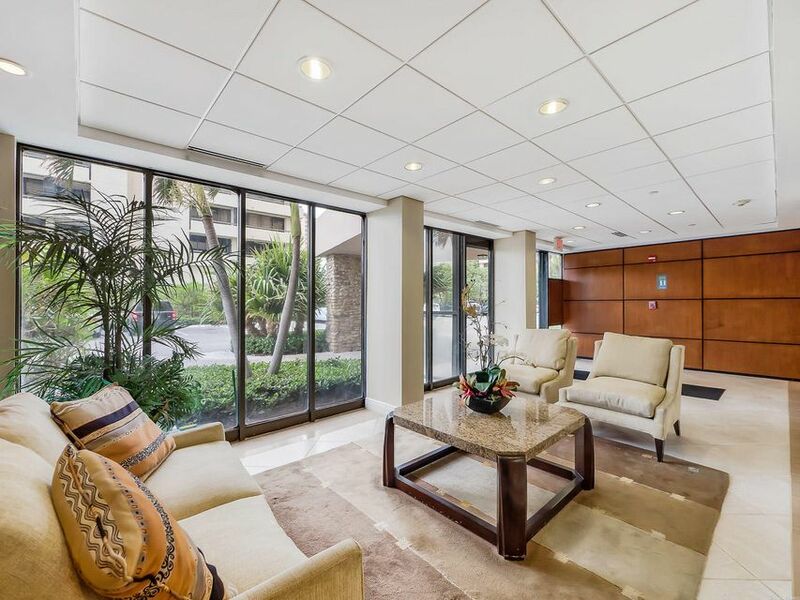 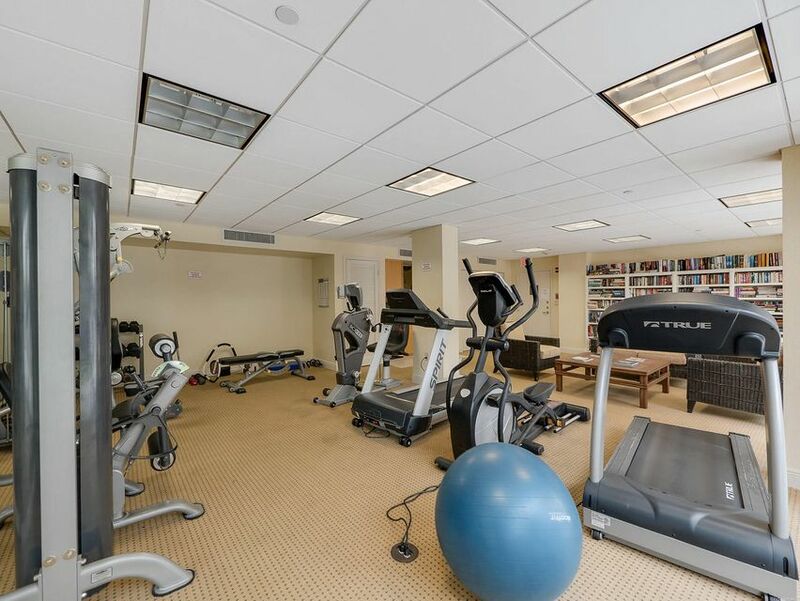 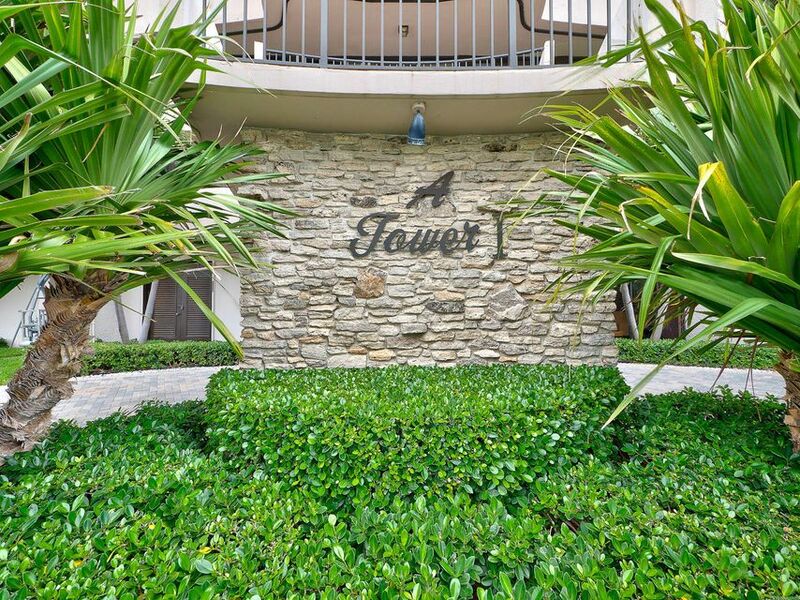 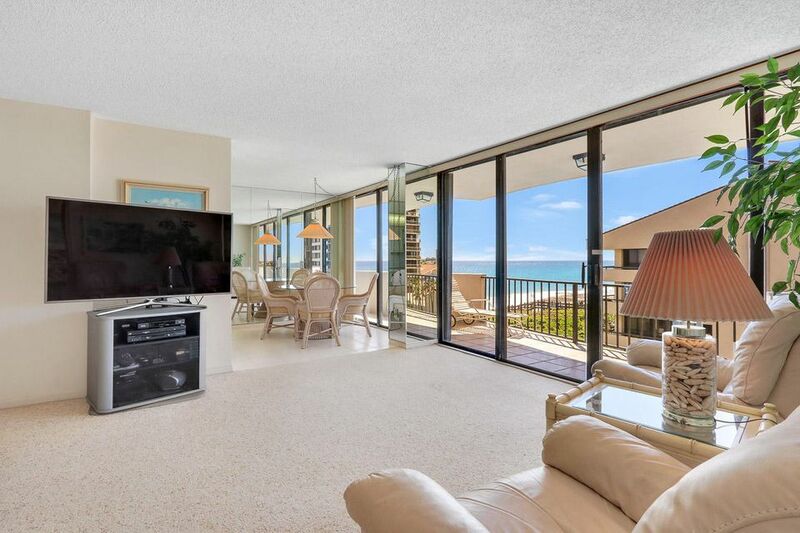 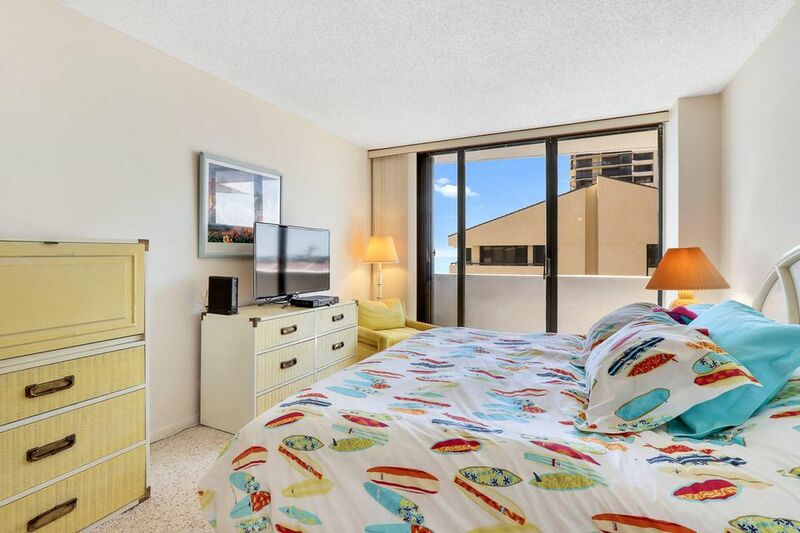 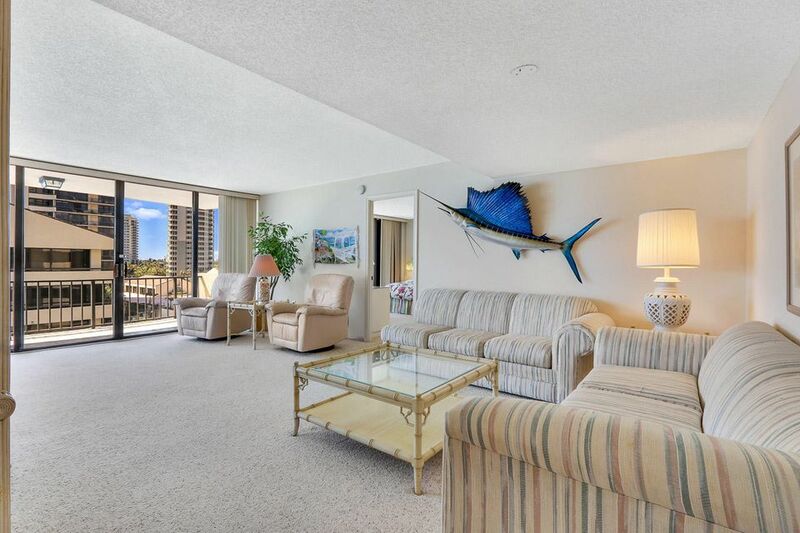 Located in Tower One on the sand of Singer Island this split bedroom floor-plan has a large south side terrace that can be accessed from all rooms, a full laundry room and a low monthly maintenance fee. 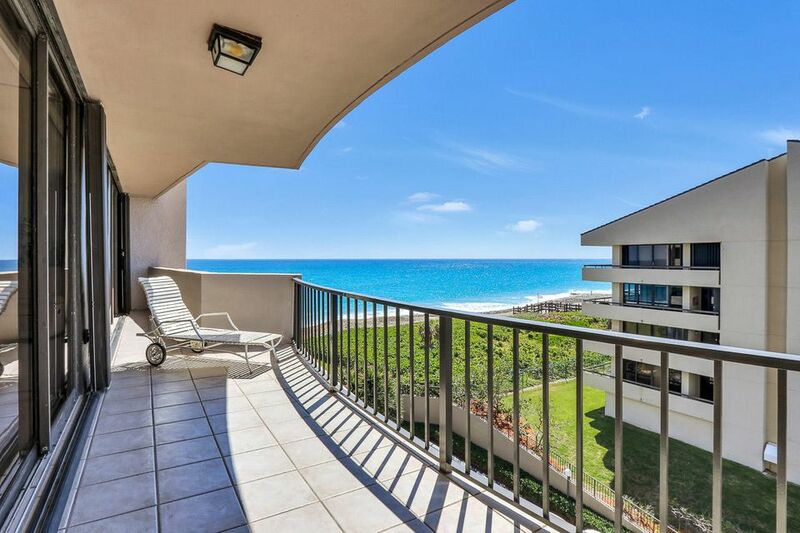 The all south exposure offers sunlight all day long.